Rivers West specialty blankets provide a soft warm dry surface to safeguard against dirt spills and messy accidents. 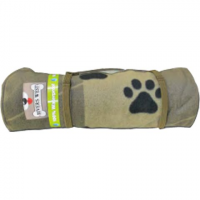 Don`t let the soft fleece fool you...these blankets are virtually indestructible! Need some extra warmth in camp? Need a ground pad? Dogs in the back seat? Would like to be prepared for an emergency? This blanket even works as a makeshift blind! 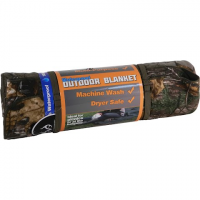 Rivers West `s Waterproof Outdoor Blanket takes care of all these needs and more! The Lynx is a stalk ready pant for the ladies from Rivers West . 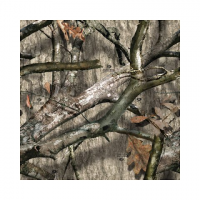 Efficient design camouflage choices and original waterproof fleece make the Lynx perfect for cold morning and late season stalks.